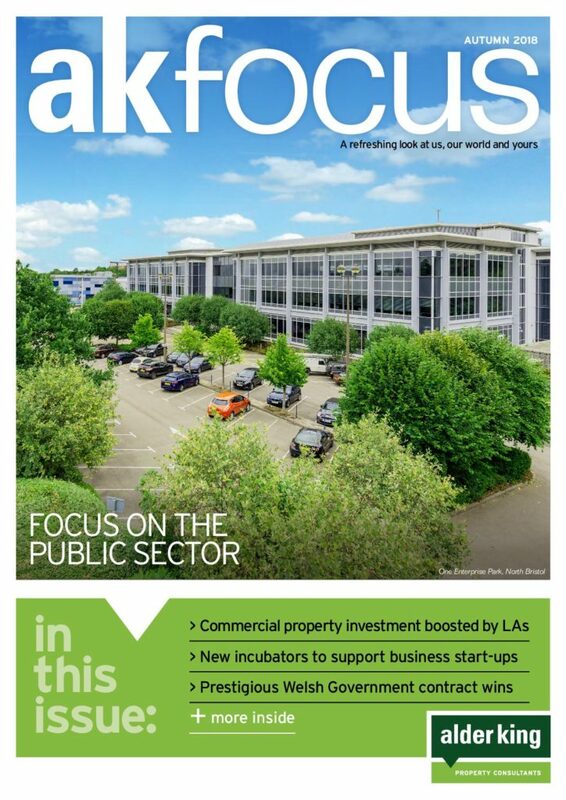 Alder King’s Gloucester office, which has been responsible for many of the county’s major commercial property transactions, has been named as Gloucestershire’s Most Active Property Agent for the 11th year in succession by property publication Estates Gazette. The team, which is based at Gloucester Business Park, won the award for completing the highest number of deals in the county over the past year, competing against other local and national property consultants in the region. The firm’s joint head of office and partner Adrian Rowley was also crowned the county’s top dealmaker for the fourth year in a row. 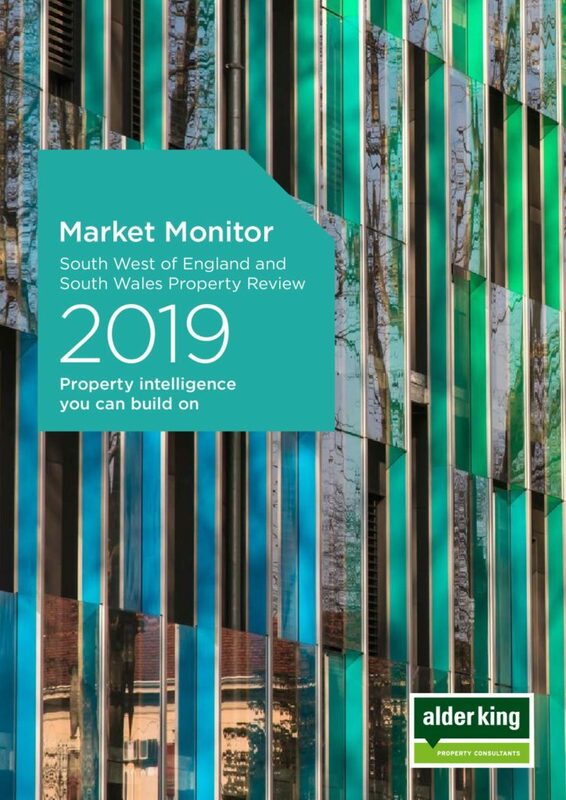 He said: “The Gloucestershire commercial property market has performed well year-on-year and the past year has been no exception. 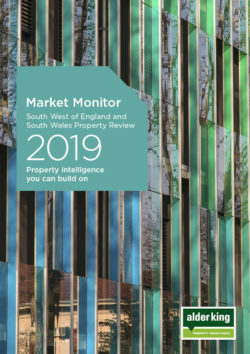 There has been a healthy level of take-up and rents and capital values in the office and industrial sectors have risen, in some instances significantly.